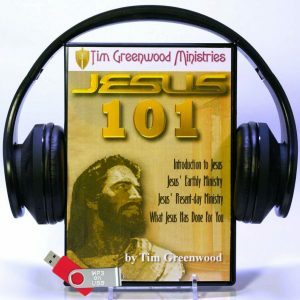 This 2 MP3 on USB series contains the ultimate combination of testimony and scripture. 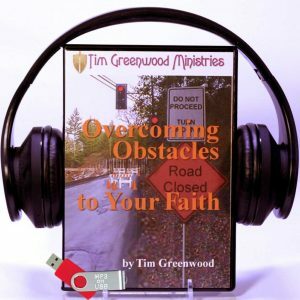 The first MP3 on USB is Tim’s faith building testimony of healing from terminal heart disease, combined with lots to teaching. 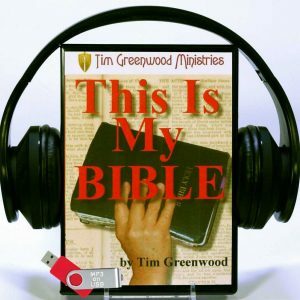 The second MP3 on USB is full of awesome healing scriptures and encouragement – designed for continuous day and night background play. This will pump the Word of God deep into your heart. These MP3s will build you up, equip you and encourage you as you stand in faith for the complete manifestation of your healing. Is it God’s will for me to be healed? What must I know to receive Biblical healing? What must I do to receive Biblical healing? How do I keep my Biblical healing? How do I receive my biblical healing? 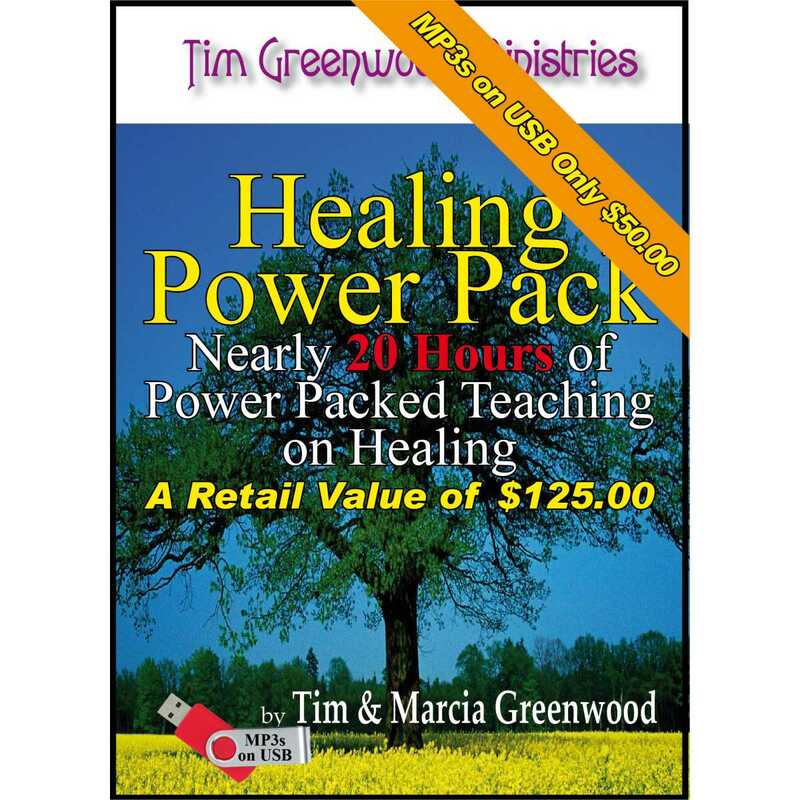 Tim and Marcia Greenwood team up to answer these very important questions and much more during the 5 classes taught in this 4 MP3 on USB series. “Understanding Biblical Healing” is taught in simple and easy to understand terminology; using down to earth illustrations; in a Bible School classroom format; straight from the Word of God. If so, then this 4 MP3 on USB series is for you! This powerful 2 MP3 on USB audio series will teach you what fear really is, how fear works and how to stop fear in it’s tracks! Too few Christians understand the authority that we’ve been given and even fewer are walking in that authority. Before Jesus returns there will be an entire army of believers who will rise up with the authority that is theirs – and will complete the work that the Lord intended them to do. Get ready now through this 2 MP3 on USB series! Learn NOW through this easy to understand 2 MP3 on USB series!